Welcome, we are the faces of New Day Products and Resources! 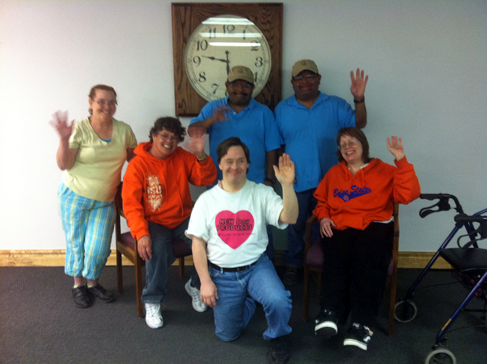 New Day offers a community therapy program giving jobs and resources to disabled persons all across Southeast Idaho. New Day is a private, non-profit program whose profits go right back its participants and the community!